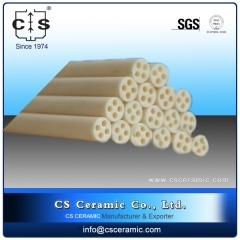 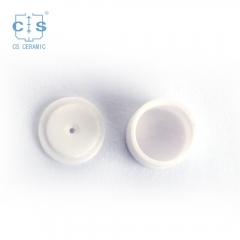 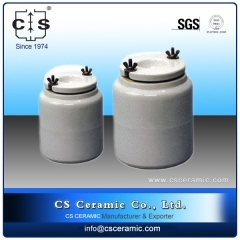 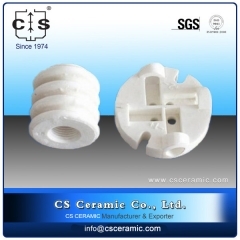 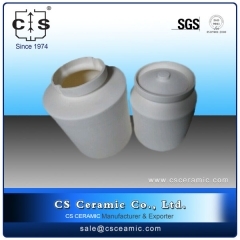 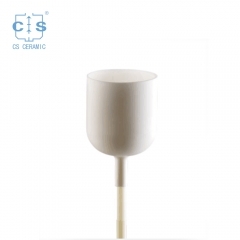 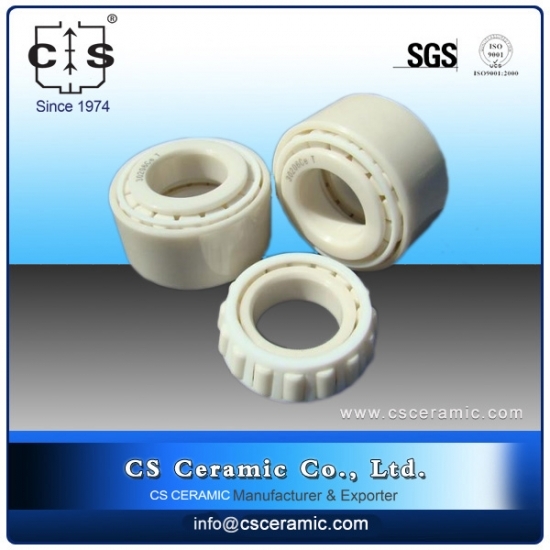 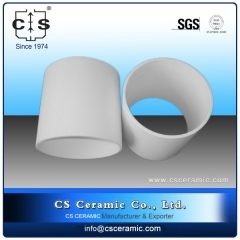 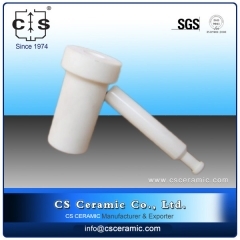 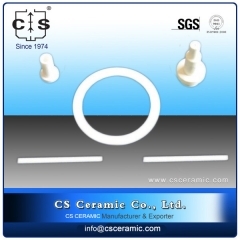 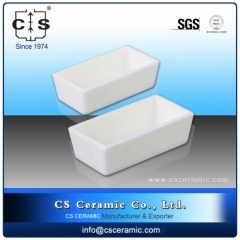 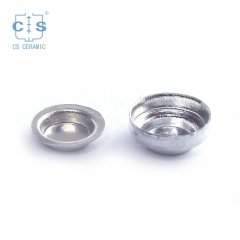 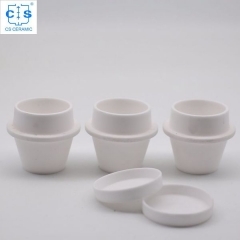 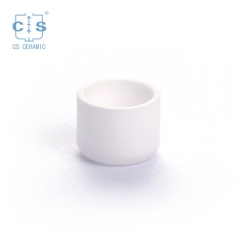 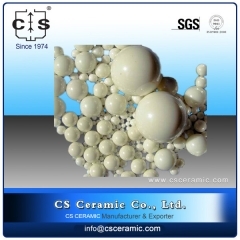 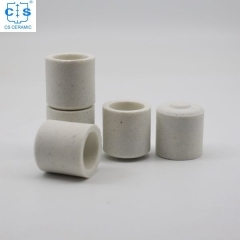 Ceramic bearings are widely used in electric motors, aerospace applications, performance racing vehicles, laboratory eequipment, under water applications and more. Any application that requires higher speeds, lower friction and longer life are ideal for ceramic hybrid bearings. 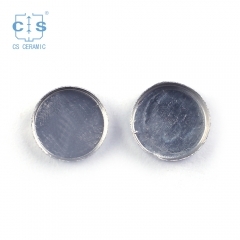 Special offer: Most of our crucibles are produced to order, please mark clearly height, bottom diameter, top diameter, wall thickness and any special requirements i.e. 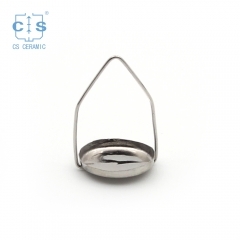 lips etc. 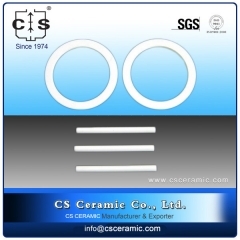 To speed up quotations please supply a drawing and if appropriate, the name of the system in which they are to be used.